Recently I was asked to participate in a web video series with a startup here in New York called SkilledUp. There are a lot of online course platforms these days, but what I like about SkilledUp is that they offer easy learning opportunities in a lot of the creative and business-focused areas that the folks I work with are often transitioning into. 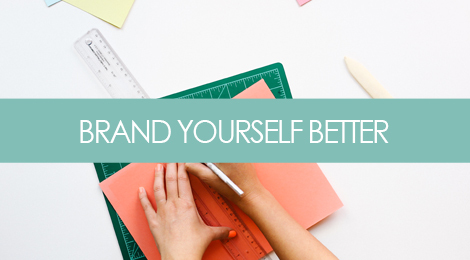 Tags: branding, career, job search, personal branding, resume. Bookmark the permalink.